I was recently presented with the opportunity to conduct an email interview with Lindsay Sturman, the new consulting producer on Teen Wolf. With previous credits including working as a writer and producer on NCIS: Los Angeles, Cult, and Harper’s Island, I couldn’t wait to get Lindsay’s perspective on the new season and what it was like for her to become part of the Teen Wolf creative team. Kalissa: To start off, how familiar with the show were you before coming on board? How does it compare to past projects you’ve worked on? Lindsay: I watched the show and loved it as a viewer. I have several family members who you might call “obsessed.” They got me hooked, and then I got my family hooked. My daughter especially. Every night is Teen Wolf night in our house. I have worked on shows I loved, shows with great characters, and great fantasy shows, but never one that combined them all. I love the monsters and the scares, and I love the character stories – I laugh, I cry, and I gasp a lot. K: How do you balance being a fan of the story you are telling and now being a creator of the story? L: What is so fun about being a writer on the show is that I am still a fan. I will watch an episode for the 3rd, 4th, 5th time and still react, still be moved, and still tear up. 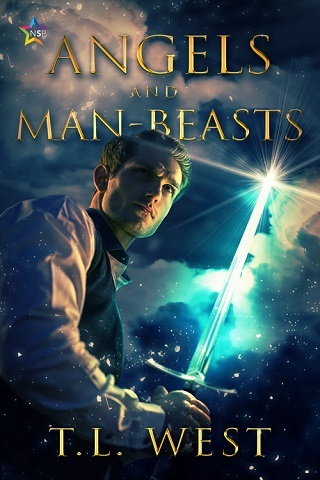 Having fallen in love with the characters and their stories, it is a thrill to imagine more for them. K: Teen Wolf just had a significant presence at Comic-Con, and it was one of the most tweeted about shows there. What are your thoughts on such a passionate fanbase and what kind of impact does it have on the show? L: I think the fans get how powerful the show is. They get that the show is truly complex, and that it is doing many things at once. 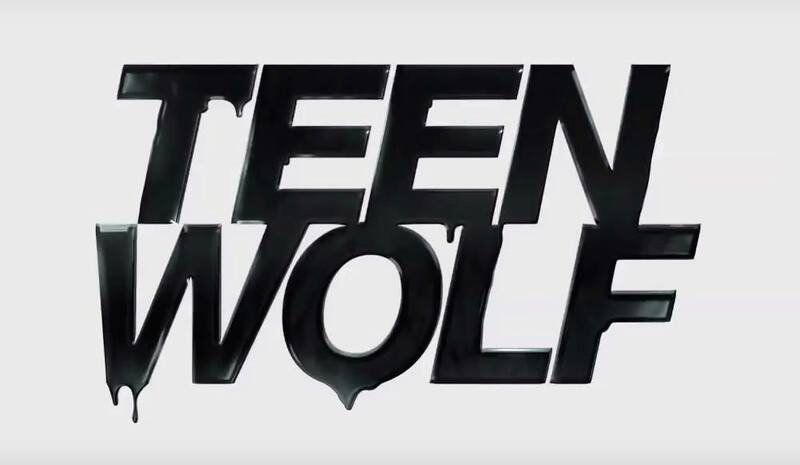 There are Werewolves and Shapeshifters, and mysteries to solve, and dangers to Beacon Hills, but it is also a character show and the fans are caught up in what it is like to be a teenager with a huge secret and many, many problems. Teenagers (and adults) often feel like the world is a scary place, there are mysteries and secrets and bad people with nefarious motives. The family stories, the high school stories, and romances, and teen stories – that’s enough for a show in itself. The show is so layered you can watch episodes over and over again and it’s always satisfying. I think the fans validate that shows do not have to be one simple thing, one “kind” of show, but can be layered and complex. K: How do you feel about the new characters this season? Who is your favorite character on the show? L: I love the new characters – I love Theo, Hayden, Corey and the Chimeras. And the Dread Doctors are terrifying. K: I know that the writers are already working on 5B. Can you tease anything about the second half of the season? L: We will find out what the Dread Doctors are really up to. 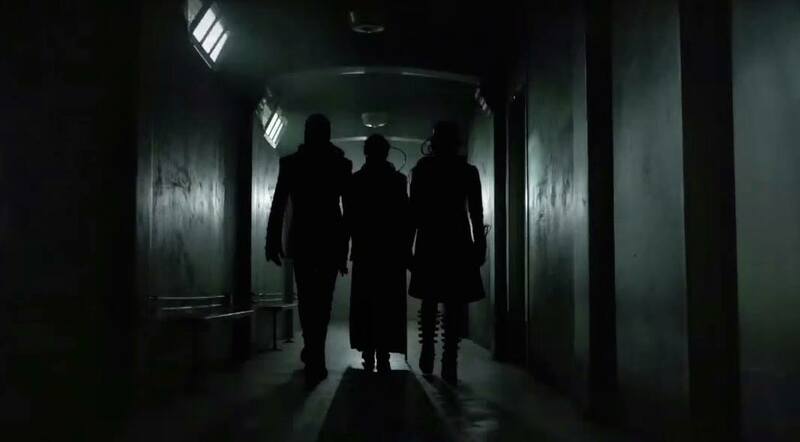 If you think Theo made things bad for Scott and his Pack in 5A, get ready… now Theo has allies! 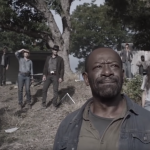 Before the debut of its fifth season, Fear the Walking Dead was present at WonderCon 2019 to offer some exciting news to fans. 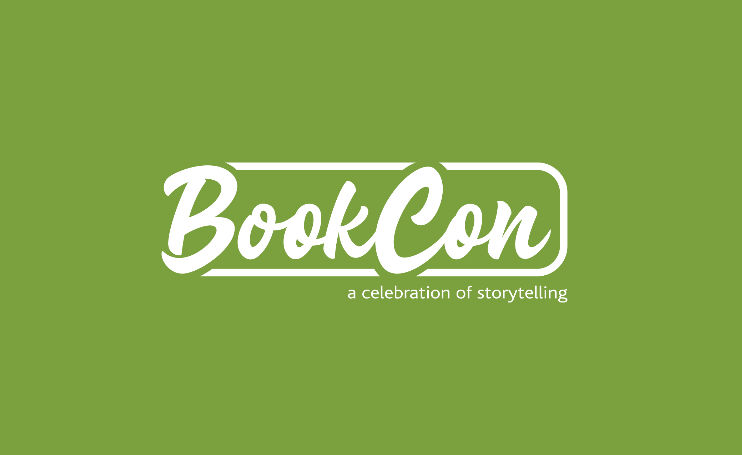 The Geekiary was in attendance and we have a lot to share with you! 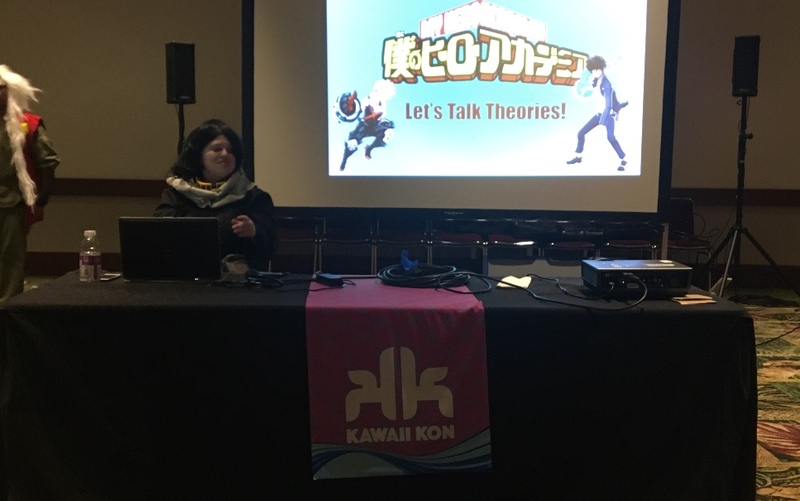 One of my highlights of Kawaii Kon 2019 was being able to present my Boku no Hero Academia: Let’s Talk Theories! panel at the con.